A recently released study from RealtyHop reports that 16 of the top 20 metro areas for millennials are in the Midwest. 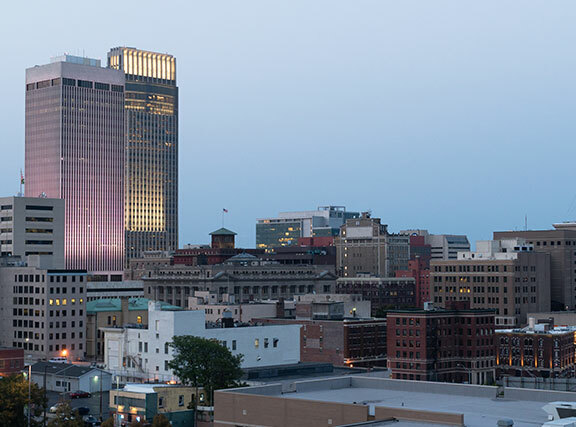 And it came as no surprise to us that the Omaha-Council Bluffs region not only took the top spot but it earned the only solid A ranking. The study was based on factors like affordability, mobility, geographic diversity, labor force participation, employment rate, and education. Our HVTIR really helped Omaha out in this study. HVTIR stands for home-value-to-income ratio. With the median household income at $71K, and the median home value around $170K, making the HVTIR 2.39. To give you some perspective, the highest HVTIR was 5.243, and the lowest was 1.512.